Download for free the best words and phrases about love to share with everyone. Send them to the people who you want to tell how much you appreciate and care for them. 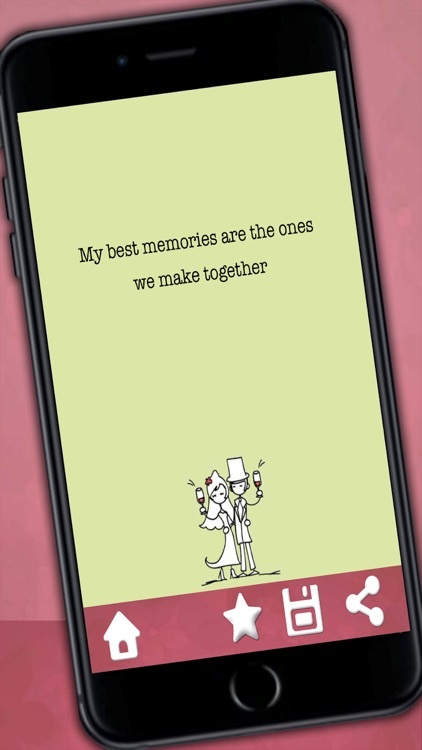 Surprise your partner or your loved ones with those beautiful phrases with cute pictures or messages about love. 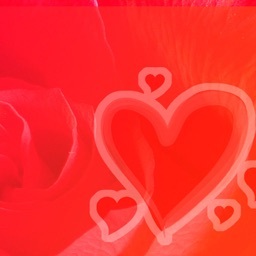 Discover the most beautiful thoughts about love, pick-up lines, love expressions and sayings to say "I love you" to your loved or beloved one, a compliment to say to your boyfriend or girlfriend, to make fall for you that girl or guy that you like or have a crush on and surprise or make him or her laugh; quotes to wish sweet dreams and good night or good morning or phrases just to confess the way you feel and also have a little laugh. 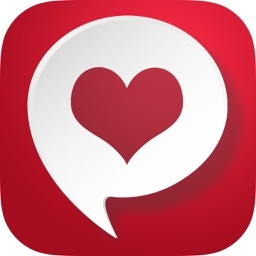 Images and pics about love with phrases, thoughts about love and love messages. 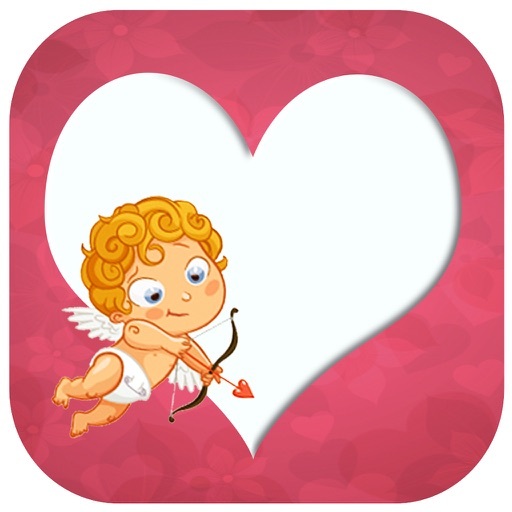 The most special and romantic quotes in the world said by famous authors are in this application. 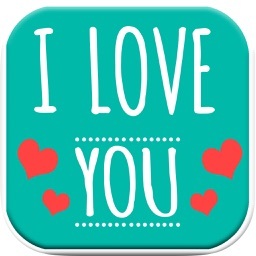 If you want to surprise your partner send him one of these phrases about love. 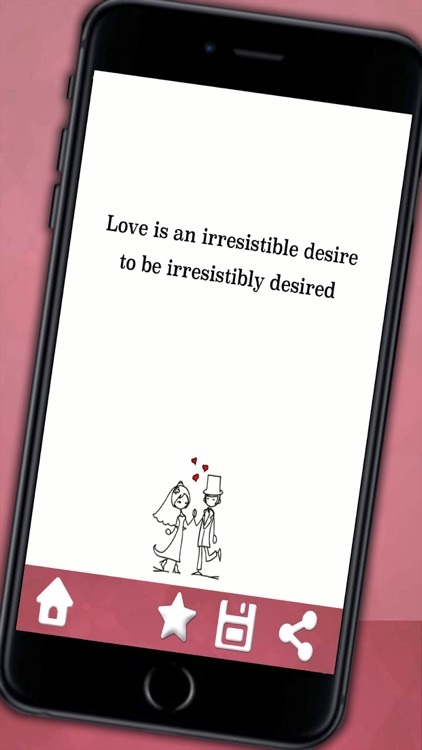 You will also find in this collection of quotes the most original and romantic words for winning or attracting, complimenting and make fall in love. Choose the language you want for thousands of love quotes with pretty pictures about love, to flirt, to compliment and wish good morning or good night or say "I love you". A quick and easy to use application and always there when needed. 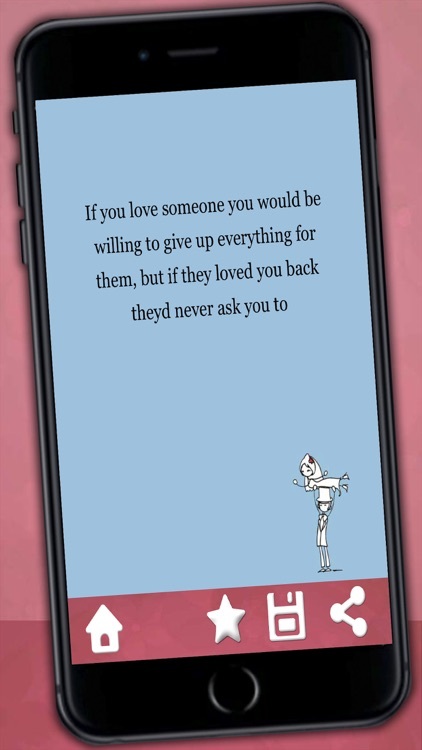 Scroll the phrases with your finger, you can share the picture, save it to favorites and enjoy your favorite quotes anytime you want, also choose the most appropriate messages for each moment of your life or you can save it in the image gallery of your phone if you click save button. Pictures with interesting love quotes and sayings about life in order to think positively and encourage and motivate anyone. Phrases to reflect on and think about ideas and thoughts about life.